Have you noticed an increase in fine lines when you look into the mirror? Are you looking for a way to reduce brown spots and signs of photo-aging while helping to boost collagen production? 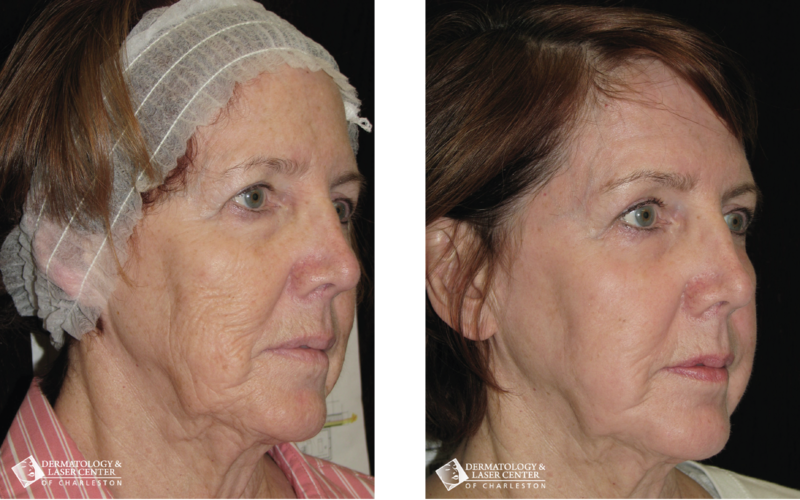 Our SmartSkin CO2 Laser Resurfacing is a great way to achieve all of the above, without surgery and little downtime. 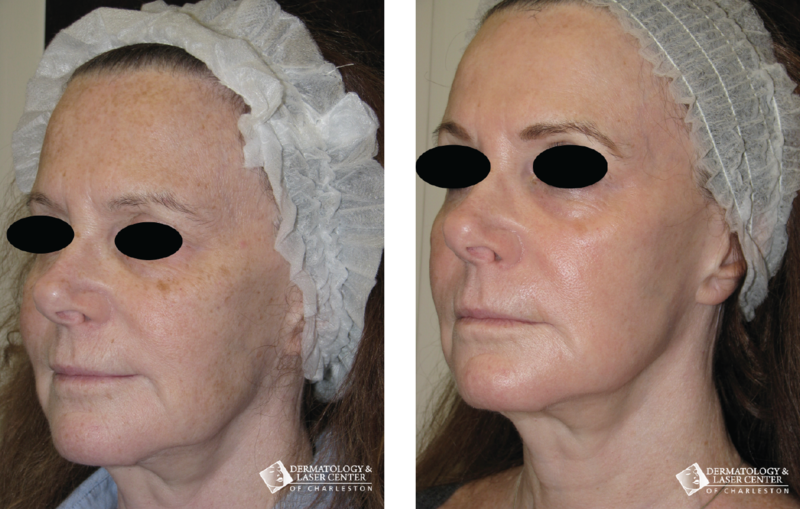 A form of ablative fractional resurfacing, our SmartSkin CO2 laser utilizes specific patterns of light pulses to penetrate the top layers of the skin. As these tiny holes heal, the skin repairs itself using protected cells from deeper layers resulting in a dramatically renewed surface. 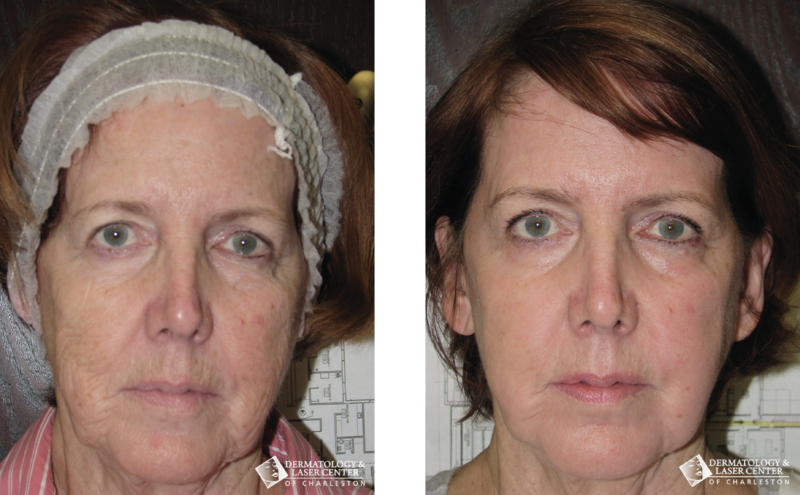 Before photos are taken before treatment begins with after photos taken approximately 3 months after treatment. 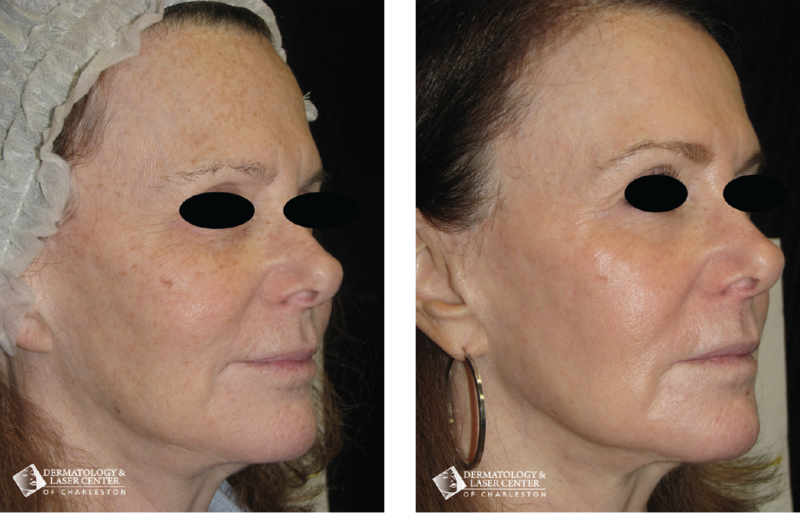 If you‘re interested in learning more about our SmartSkin CO2 Laser Resurfacing, you can continue reading here or simply send us an email to schedule a complimentary cosmetic consultation with our certified laser specialist, Lori Wrightington.